Sean Spector is a brave soul. Spector is the CEO and cofounder of year-old, Austin-based Dropoff, a same-day delivery service that’s targeting small and mid-size businesses that don’t necessarily want their sensitive documents being delivered by a harried bike messenger who has other places to be. Customers pay a bit more than they might to a traditional courier company but they get a high-touch service in return, from screened “agents” to a slick mobile app that providers customers real-time tracking and the ability to rate their messenger, among other things. The company, which is launching today with $1.85 million from Austin Ventures, Silverton Partners, Mucker Capital and others, says it’s targeting an underserved niche in the $8.7 billion same-day delivery market. While it’s making food deliveries, for example, it isn’t dropping off sandwiches to office workers but rather hauling over the catering to the 200-person office party. While it’s delivering flowers, its messengers aren’t bringing them to consumers’ doorsteps but to wedding venues. 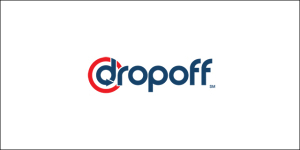 Still, Dropoff — which has made “thousands” of same-day business-to-business deliveries since it began testing its service in spring — has a good many competitors, including 39 that are listed on AngelList alone. 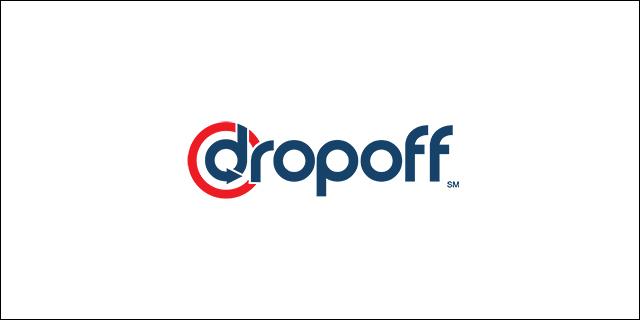 I talked yesterday with Spector — who previously cofounded the online game rental service Gamefly — about how Dropoff breaks through the noise. Our chat has been edited for length. How many employees do you have? Are your messengers full-time employees? How are they paid? And who owns their modes of transport? We have 16 full-time employees, across marketing, finance, technology and sales. Our couriers are independent contractors who get a percentage of each delivery. Most of them work a full day, eight hours, seven days a week and they can earn $20 or more per hour. They own their own bikes, cars, and vans, which we use depending on the speed required of the delivery and its size; they also [pay for their] own insurance, though we [provide them with additional] insurance. All are thoroughly screened and vetted and arrive in uniform. You’ve chosen a tough business to enter. Everyone is jumping into same-day delivery. It may seem that way, but once you look behind the curtain, it’s very different, what we’re doing. If you think about sensitive documents, expensive medications, floral arrangements for a big wedding, different types of mission-critical things that need to be delivered and tracked, it’s a whole different process. We did a ton of research to understand how the current industry works, then modified it based on what makes the most sense for our model. But loosely, it depends on how quickly you need something, the distance we’re traveling, and the weight of what we’re delivering. I want catering trays, I’m five miles away and I want them in two hours. It will cost you under $20. You raised $1.85 million in April, though you’re just announcing it today, and you have plans to expand nationally from Austin. Are you actively seeking an A round yet? It’s fair to say we’ll be in the market in 2015.